Today’s featured project is the North Main Athletic Complex located in Holly Springs, NC. 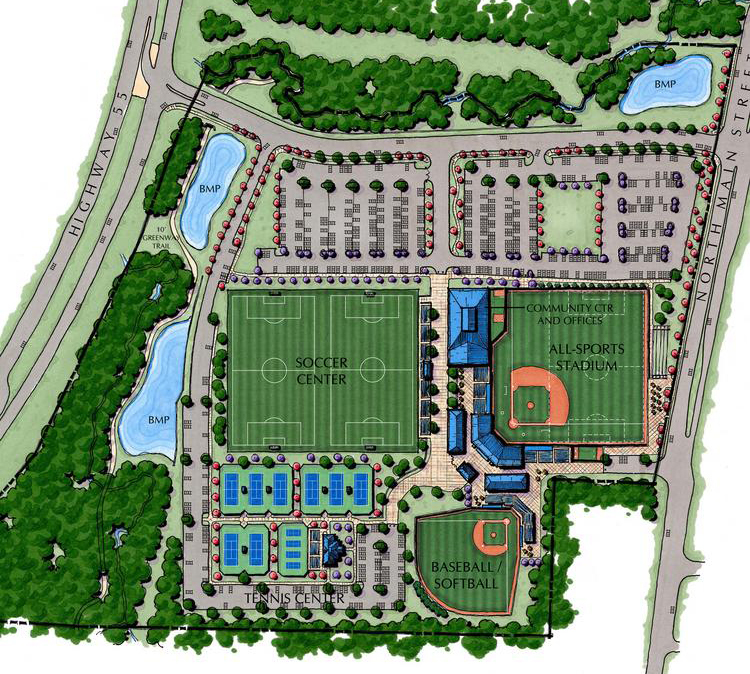 The ballpark is part of a larger master planned sports complex that is the home of the Holly Springs Salamanders, members of the Coastal Plains League. 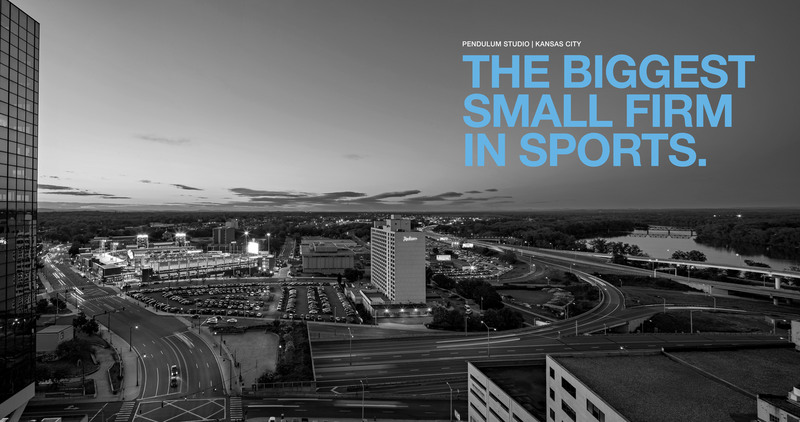 This project was a collaboration with Pendulum and Raleigh, NC based firm Integrated Design.